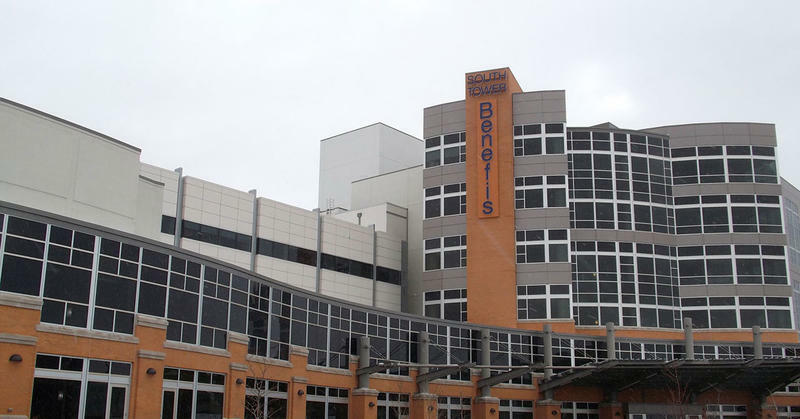 Benefis Hospital in Great Falls, MT. Vickie Byrd is the association's executive director. 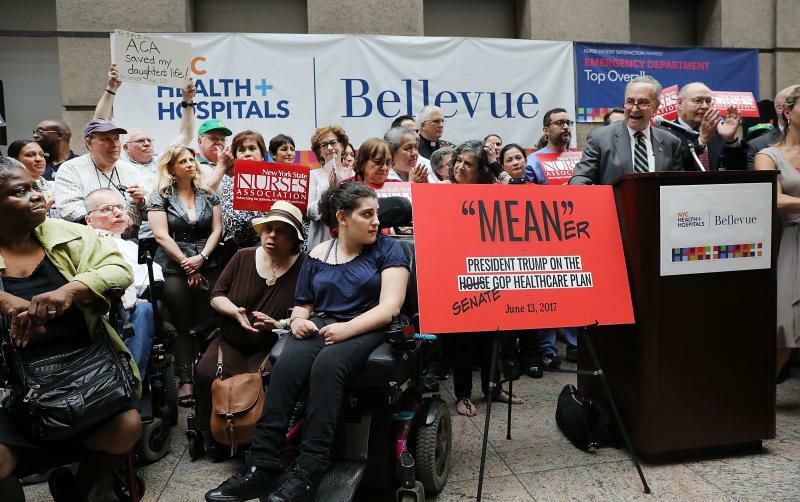 "Many think that they want Obamacare to be repealed, but they don’t want their health benefits they have now under the Affordable Care Act repealed. So there’s a lot of misunderstanding, and we just want to be available to them to clear that up," Byrd says. 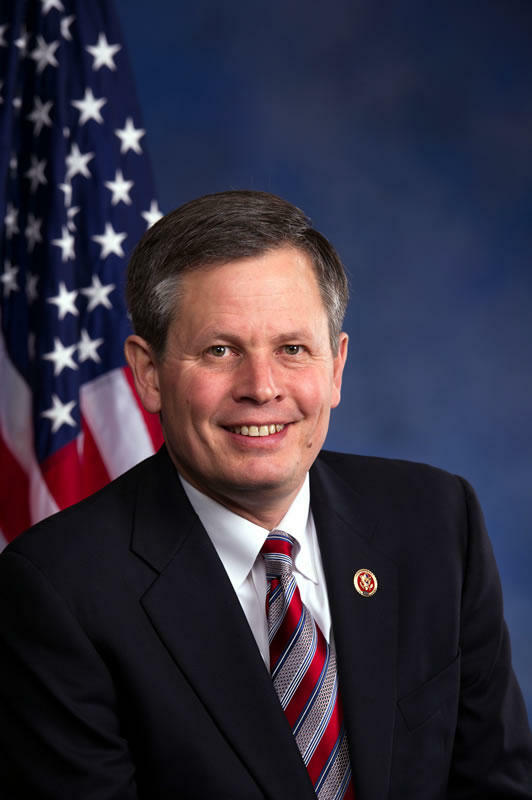 Byrd will be on a panel with the president of the Montana Hospital Association, the CEO of Benefis Health System, the director of the state health department and a vice president for Planned Parenthood of Montana. On Thursday, July 6th at 2:00 P.M., the Montana Nurses Association will host a public health care forum in the Large Meeting Room of the Lewis & Clark Library with Montanans, doctors, and health care professionals from the Montana Medical Association, Montana Hospital Association, Planned Parenthood of Montana, and the Benefis Health System to discuss the dangerous effects of the proposed Better Care Reconciliation Act (BCRA) on Montana. This event will be moderated by Sheila Hogan, Director of the Montana Department of Health and Human Services, and is open to the public. 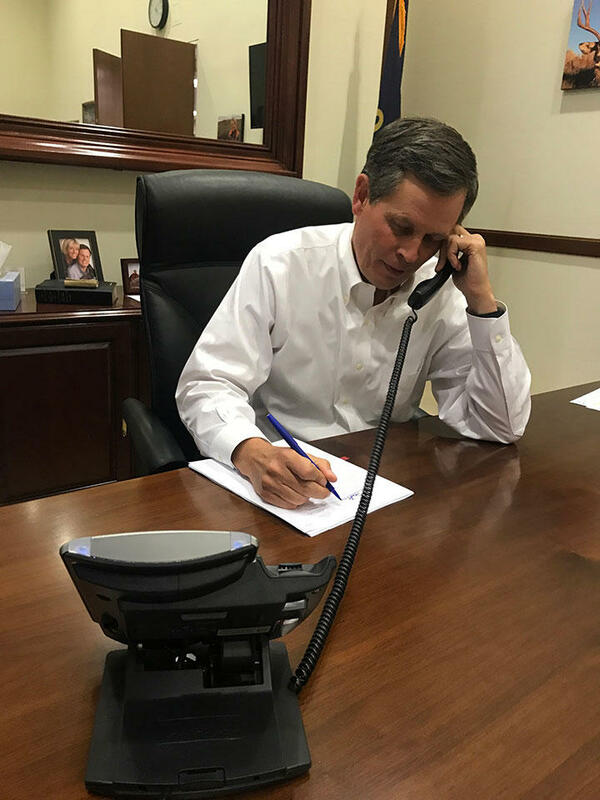 The Montana Nurses Association, The Montana Medical Association, The Montana Hospital Association, Planned Parenthood of Montana, and the Benefis Health System all oppose the BCRA, and they WILL urge Montana’s elected representatives in Congress to vote against this legislation. 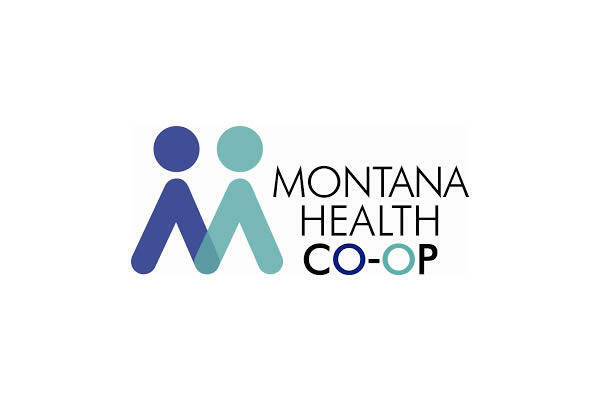 Thursday, July 6th at 2:00 P.M.
Montana Health Co-Op CEO Jerry Dworak gives his take on the state's health insurance market, and what might happen if Republican healthcare plans go forward. 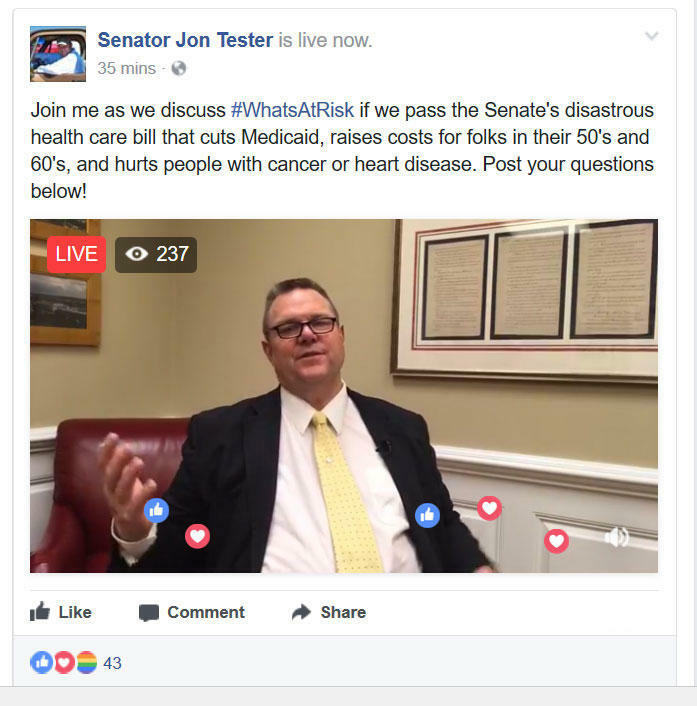 "I don't think that their plan is going to improve health care in the state of Montana. I think just the opposite is going to happen. And I think, I really do think a lot of people are going to get hurt."